A home mountain is more then just the place where you have a pass or where you ski the most. It’s about where your skiing story began, where your roots are. Your home mountain is your origin story, like the planet Krypton in Superman. 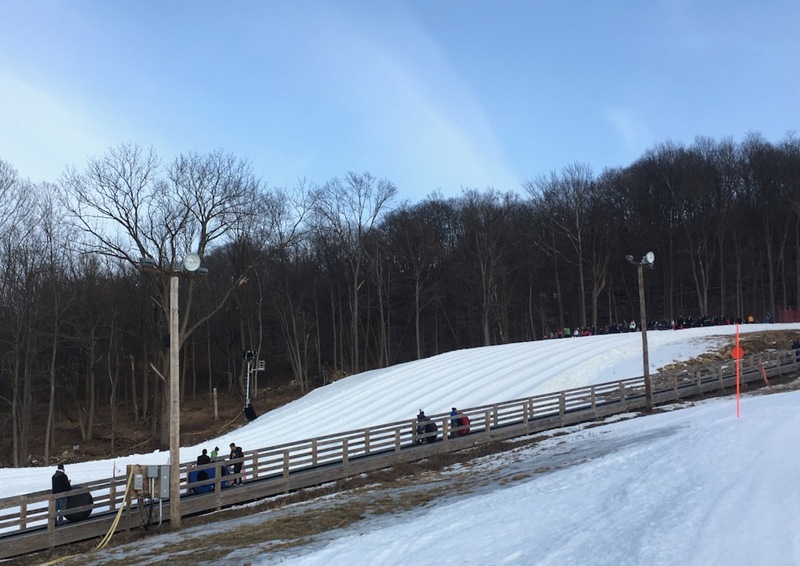 My ski story began at Jiminy Peak on a Sunday in 1989 that ended in a trip to the emergency room. Because of that, and all the time I spent there in the following years, I’ll always think of Jiminy as my home mountain. For my kids, and many New Yorkers, Mount Peter in Warwick New York is home. 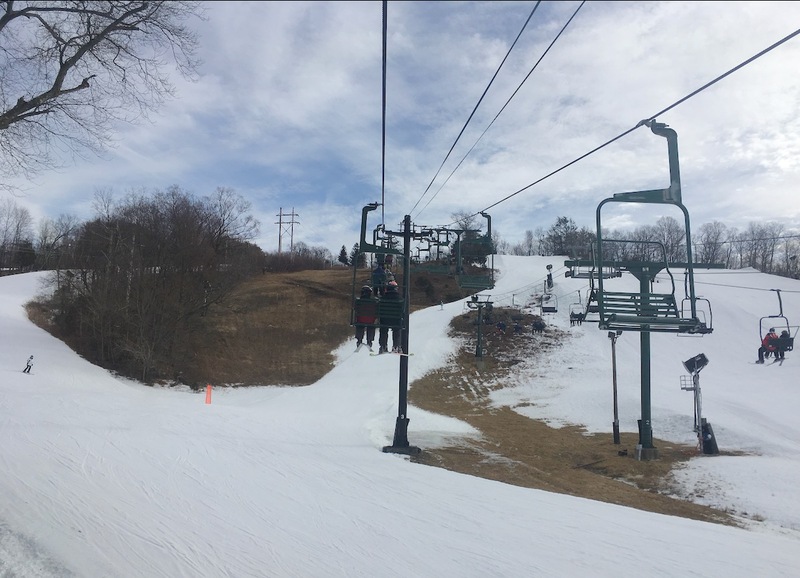 Mount Peter has a decent amount of terrain variety for a 450-foot, 60-acre feeder hill, with some pitch over on skiers’ left where the racing kids practice. 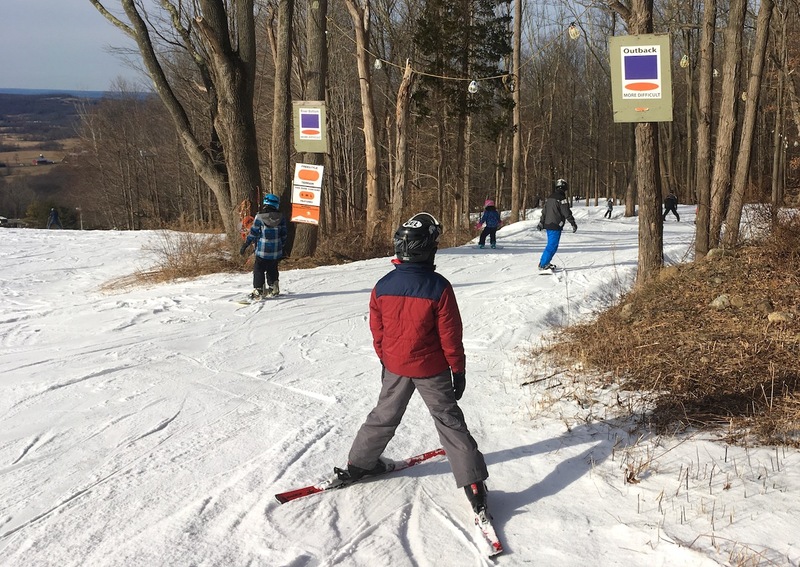 When my first son was born, I chose Mount Peter as the spot to teach them to ski. It was only later that I realized I had chosen a spot with history that dates back to the very beginnings of the ski industry. With a little effort online, I learned that Mount Peter was created by Macy’s as a way to showcase their ski apparel. But the history nerd in me wanted more details, so I dug a little deeper. My go-to reference for New York Ski history is a book sponsored by the Federal Writers Project and funded by by the WPA during the Great Depression. They created a guide book called Skiing In The East: The Best Trails And How To Get There. It’s a 334-page glimpse into the world of Eastern skiing in 1939. On page 76, I found a reference to Mount Peter, or the Warwick Valley Ski area, as it was called back then. The book describes people being ferried to the top by a bus. That’s right; Mount Peter predates the chairlift. Route 17A still goes over the top of the hill above the unloading area of the Ole Pete double. The book describes the trails, including a reported “60-degree slope” in one spot. There are a couple legitimately steep runs. Maybe not 60 degrees, but I’m sure there’s been lots of bulldozing and fill work since the thirties. My boys have skied lots of places now, but I don’t like to let too much time go by without returning to their home mountain. This past weekend, things other then skiing jammed up our schedule. The only time we had was on Sunday afternoon. That ruled out the Catskills, so we were off to Mount Peter. We got there about at about 1pm. The place was abuzz, as it always is on a weekend. The lodge, rentals, the learning area and the tubing hill were all a veritable beehive of activity. One change I noticed was that wait times were shorter. The place was as busy as ever I’ve seen it but the new Patriot Quad, has alleviated lift lines. 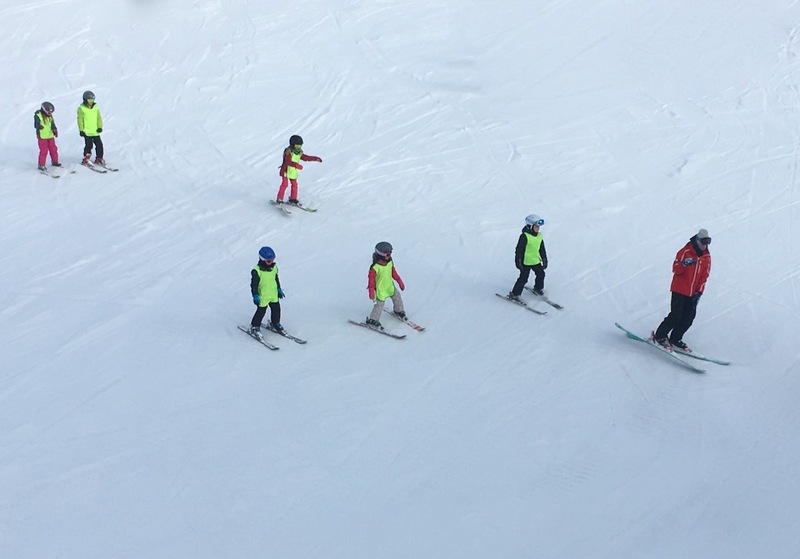 I also learned that the ski school is offering a new family lesson. If your kids don’t want to be split up into different groups, you can put up to four people of different ages and abilities together for $160. A group lesson for $40 per person is pretty good, but I still couldn’t convince my boys to take one. Of course Mount Peter still offers free lessons for first timers, doing their part to keep the sport alive. The day was fun and we skied all our old favorite trails. The boys raced each other around the hill. They ate nachos and curly fries in the lodge. 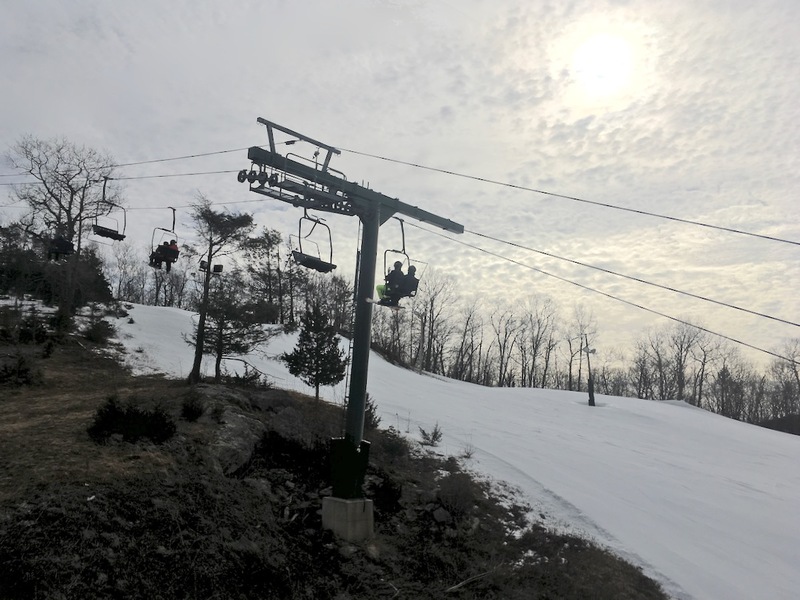 Like skiing, everything about Mount Peter is fun. When the boys tired of racing each other, they started playing tag on skis instead. I tried my best to keep it under control but they did get a bot rowdy. By the time we left everybody was good and tired. My legs burned with satisfaction. Mount Peter has been a center for family skiing for going on 85 years. I guess you could say that Mount Peter is New York state’s home mountain. Funny as we had talked about going to Mt Peter to check it out once again. We haven’t skied there in more than 25 years – About when we were teaching some relatives how to ski. 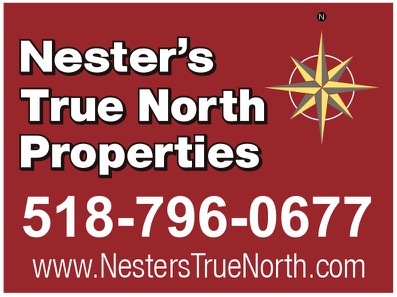 For sure, it might be worth the visit. Great story again BrownSki. Very cool piece. I love learning the history of NY ski resorts. Thank you for the great write-up! Now, 9 years later, I’m skiing better every year and having a ball. Cool. My home hill has a poster of that book hanging in the school house bathroom. Cost a $1.50 I think? @Jennifer… I started also started skiing late… at age 40, I’m 60 now. You can do it! Mt Peter is a great place to learn. The vertical is not 450 feet. It’s about 280 according to Google Earth and lift construction survey data. Marketing greatly exaggerates it. Mt Peter delivers a perfect place to take your kids. Nice report. Great little hill. We took our girls there on Sat and despite the less than favorable conditions we all had a blast. My girls learned there, and my buddies 3 yr old had her first unassisted run… Was very cool to see. Great place to learn, seniors ski free and did u know they have old trays from Jungle Habitat in the cafeteria? Very fun little hill. Nice, Brownski. I have good memories of taking my son, Julian, there when he was five (and now twenty-five)..he loved the views of the distant hills and wanted to go very fast …(and still does)! 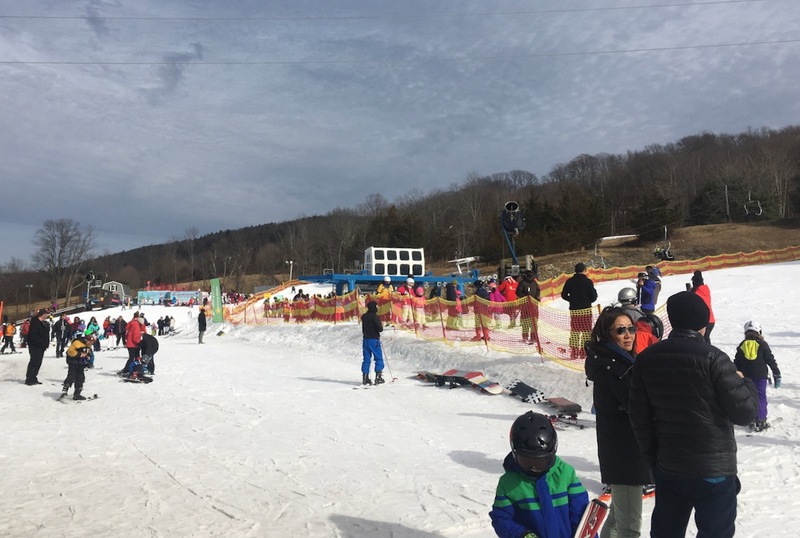 I, too, taught my oldest daughter to ski at Mt. Peter. It is a great place for little kids to learn, especially for people in the NYC metro area. It is close and they do an admirable job at blowing snow. I haven’t been back in quite a few years, well before the quad was installed. Didn’t Snoloco get arrested or something for snooping around over there a few years ago?